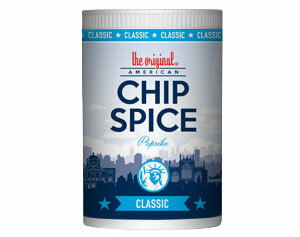 The Original and classic American Chip Spice, enjoyed on a wide range of foods. 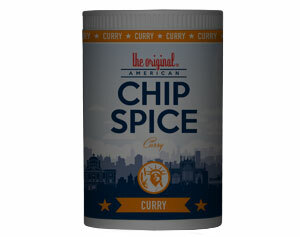 The Classic American Chip Spice with a little kick, enjoyed on a wide range of foods. 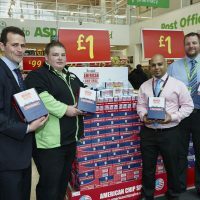 Watch this space for a possible new flavour of American Chip Spice coming soon. 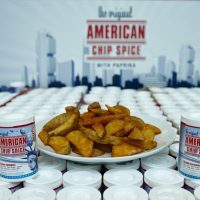 In case you have somehow been so far unaware of the phenomenon that is American Chip Spice, here is a brief description: American chip spice is a truly unique blend of spices for sprinkling onto chips/fries after they have been cooked. 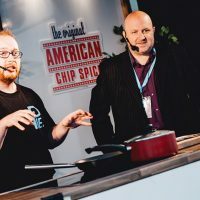 Over the past 25 years people have found many different ways of using American Chip Spice such as adding it to mashed potato, baked potatoes, Bolognese sauce, pulled pork, pizza toppings, kebabs, burgers and potato wedges, and of course chips. 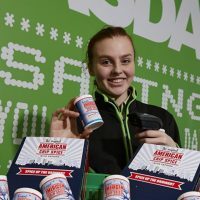 ” Where did this ground breaking product come from? ” I hear you cry. Well (obviously!) 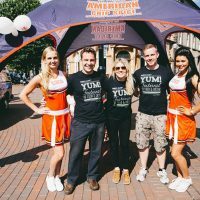 American Chip Spice started in Yorkshire. Ok maybe that’s not so obvious. But that’s where it all began. 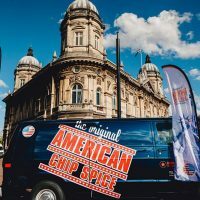 Why not join the facebook appreciation clubs (no really, they exist and are growing every day) and share in the joy American Chip Spice brings to people’s lives across the globe (that’s anywhere outside Yorkshire). WHERE TO BUY CHIP SPICE?